Client service is paramount at JMD Ross, as is excellence in risk management advice. We understand the principles of risk management – risk identification, analysis, evaluation and treatment – and constantly communicate them to our clients.  JMD Ross Insurance Brokers are specialists in, professional indemnity, in particular engineers and architects; commercial insurances; travel industry insurance; affinity groups/associations and claims management. What’s important at claim time?